That is absolutely fantastic, thank you very much for your really great feedback. Thank you very much for taking the time to review us as fantastic. Thank you for your great review, and I am really pleased that you love the Rointe Kyros electric heaters and that we were able to sort out your damaged heater so efficiently for you. Thank you for your fantastic review of our service. 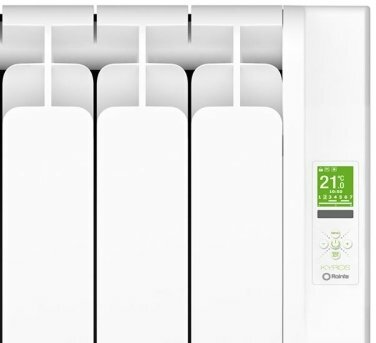 Thank you for your great review, if you are having any difficulties programming your new Rointe Kyros electric radiator, please give us a call on 01473 276686. Using this to heat a garden office that's a single skin breezeblock construction, insulated and plastered and measuring about 8'x16'x8' inside. 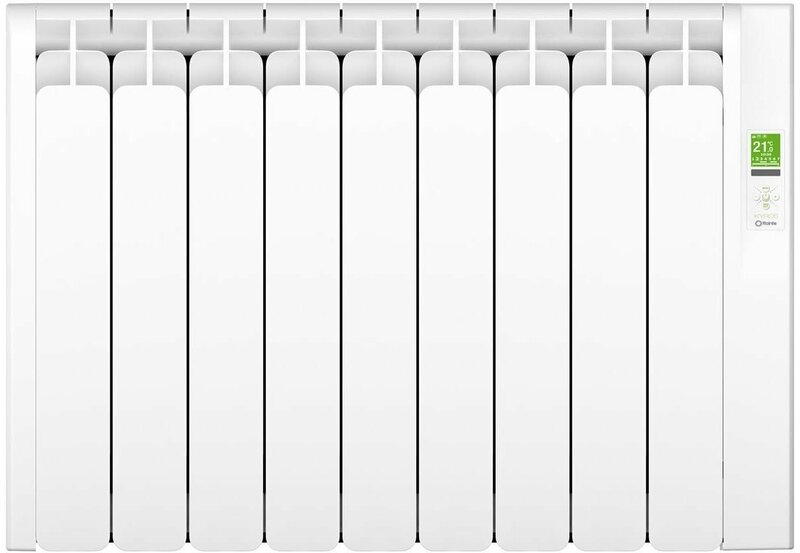 I've set the radiator to run at a 16 degree constant temperate that's more than enough to keep things nice and warm in the winter weather. The manual that accompanies the product is really well written, very clear and plenty of detail. Mounting was just a case of fixing the three little plastic brackets to the wall and then lifting on the radiator itself to sit on them. 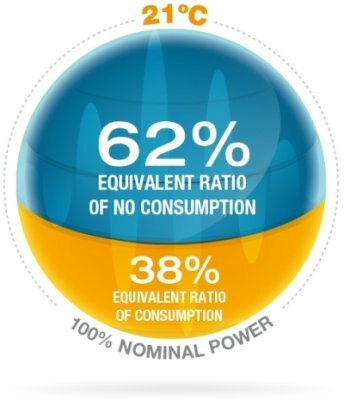 I haven't monitored its power usage so far but I'm told from multiple they run extremely efficiently, and given the quality of the rest of the product I can believe that. Can't recommend it enough even if these sorts of rads can be a little pricey upfront. Thank you very much for taking the time to write such a fantastic review. 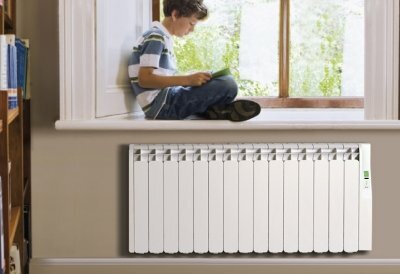 The recommendation of the Rointe Kyros electric radiator is especially helpful - thank you. Looks great, runs well, somewhat fiddly to programme. Great Service & Efficient Products. 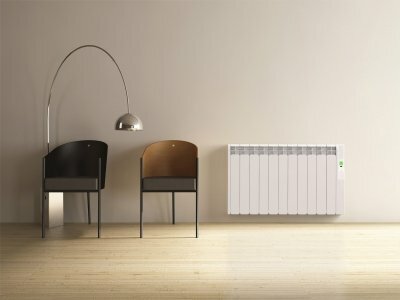 Two Rointe heaters have completely transformed a potential cold spot. 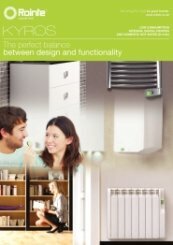 The Rointe Kyros range is fantastic, and I'm really pleased that they have made a great difference in warming your home. 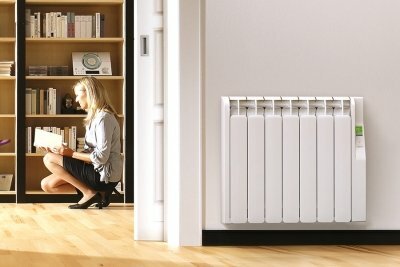 These are very stylish heaters and very easy to install. Great templates included to guide you for hanging on the wall. 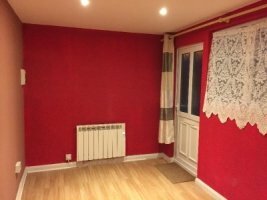 Spoke to Jack at the heater shop where he was able to discuss my heating requirements, communication was very good and I was able to purchase heating for the whole hole house within 1 day. Thank you for taking the time to review us as excellent - and, I will pass on your great comments to Jack. Thank you very much for your fantastic review, and for any recommendations that you make, we appreciate it greatly. Nice product although tricky to programme from instructions provided - can't comment yet on running costs. Very pleased with customer service . 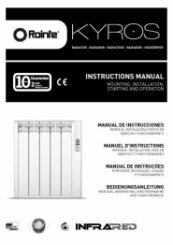 If you require any assistance with setting up your new Rointe Kyros electric radiator please do not hesitate to contact us on 01473 276686. Seem to work extremely well, but we are only at the start of Winter so time will tell. Seem to do everything they say. A perfect on-line transaction. Three heaters and a remote controller ordered one day and received the next. Faultless service. That's fantastic, thank you very much for reviewing us as excellent. Thank you very much, we appreciate your wonderful comments - especially with regards to our service. Just as before prompt delivery and excellent product. Thank you for your feedback - especially highlighting our superb delivery service. Goods in stock, fast delivery (even to the Highlands), very well packaged. 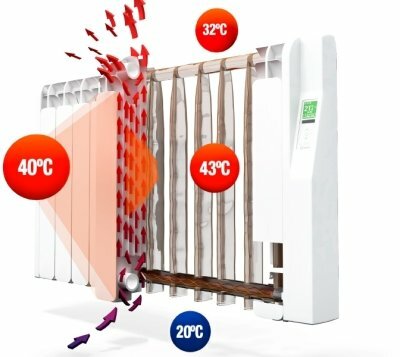 Would definitely recommend anyone who wants wall heaters to checkout the Heater Shop. Thank you very much for your review. We try our very best to offer everyone a great service and that definitely includes the highlands! Thank you very much for your positive feedback and excellent review. Well informed and friendly salesman, good product and speedy delivery - all good. 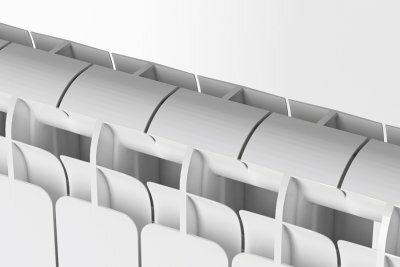 With my house being fully electric !I found the radiators to perform as good as any central heating product connect to gas . Thank you very much for taking the time to review us as excellent for both product and service. Thank you for taking the time to review us, we appreciate your positive comments very much. Thank you for your comments, we appreciate you taking the time to write your review. Pleased with the design & performance but setting up the digital bit has proved beyond me I am afraid - I have had to resort to a sep. timer switch. Very good service - no sooner ordered than delivered. Thank you for taking the time to leave feedback. 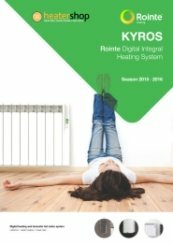 If you require any assistance in setting up your new Kyros electric radiator, please do not hesitate in contacting us on 0173 276686 as we are happy to help. Great heater. We now have a nice warm office! Thanks. Fast delivery. Item arrived exactly when they said it would. Item as described. Great seller. Recommended. Thank you for taking the time to review us as excellent and recommend us too, we appreciate this very much. Customer reviews really mean a lot to us and help us continually improve. 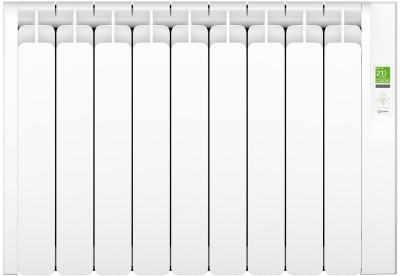 Delighted with radiator. Easy to fit and working well. Programming a bit fiddly due to poor eyesight. Superb delivery time. Placed order at 10 am and received goods 12 noon next day. Thank you very much for taking the time to leave your feedback, we really appreciate this. So far proving to be an excellent heater. We aim to maintain our excellent service and customer care at all times. Your 990W Kyros heater is certainly an excellent choice. Please contact us if you have any questions or queries at all, or if you need any assistance in the future. That's great, thank you for your review. Thanks you very much for your feedback, would you please tell me the product that you tried to order and I will of course ensure the product is correctly represented. Amazing turn around - I ordered it a few seconds before 4 o'clock and I was installing it at 12 the next day. That's really great to hear. Our free next day is very popular for precisely this reason! Great communication. Will deal with again. Thank you for reviewing us as excellent, and we very much look forward to dealing with you again in the future. Very pleased with your service. A fair price & delivered the next day as promised. Well done! Our FREE NEXT DAY delivery service is very popular and 'well received' for this very reason. Thank you for your positive review. Our Free next day delivery is not only reliable but fantastic for those who need their orders ASAP. Thank you for taking the time to review us, we value it greatly. Already have 3 rads from you and these are to complement. Impressed. Very efficient service. My only comment was not being told what time delivery was until I phoned to ask in the morning of delivery day. I was then told between 11am and 12noon but I had already made arrangements to be out. - I asked them to leave in porch which they did.